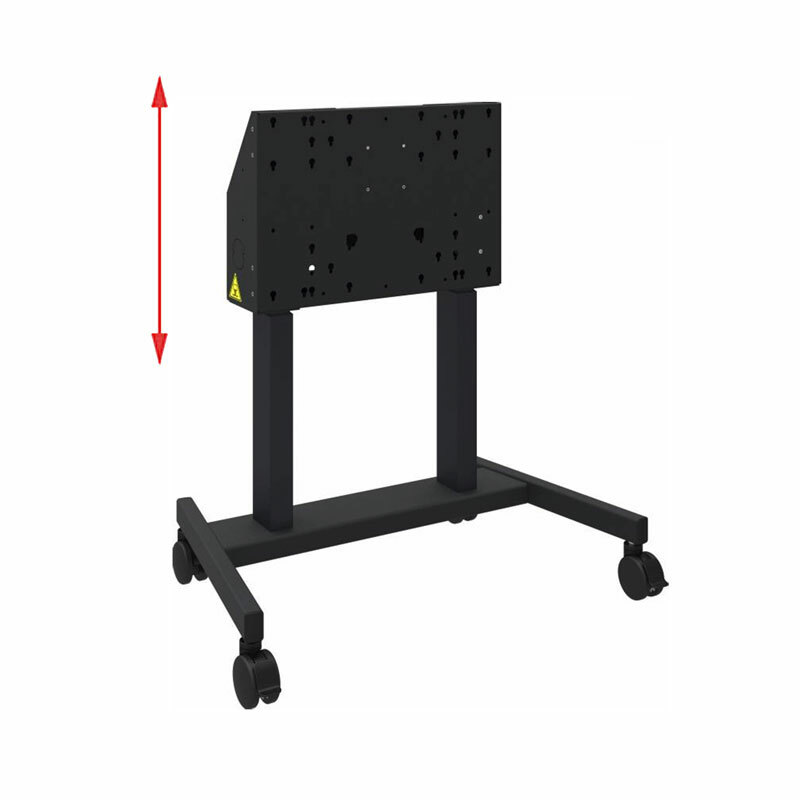 More on the AVTEQ DynamiQ mCart Motorized Adjustable Height Cart, AVT-487A01 below. 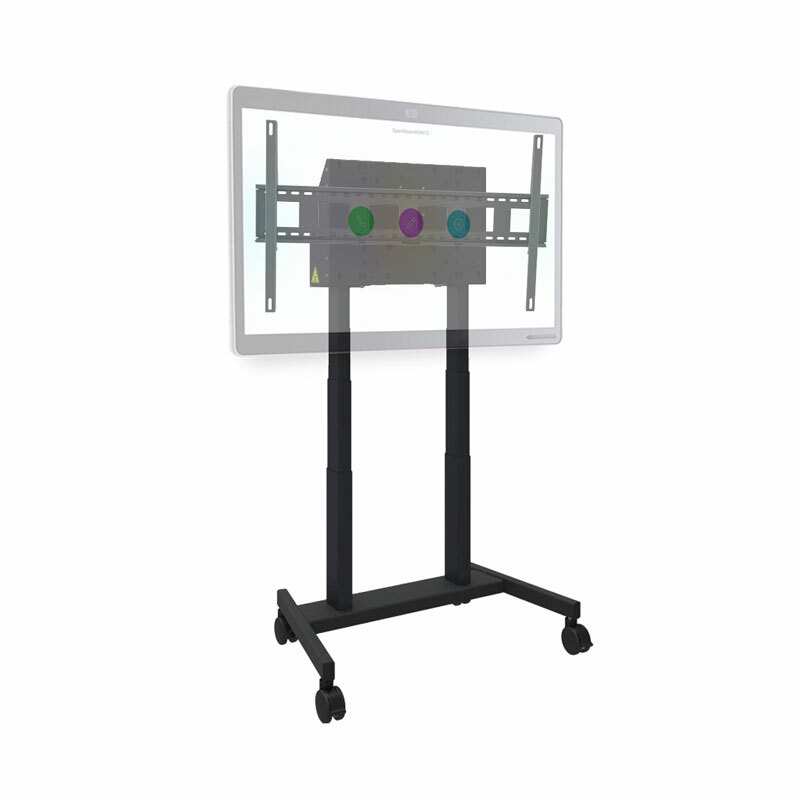 One flat panel monitor up to 86 in. and 254 lbs. 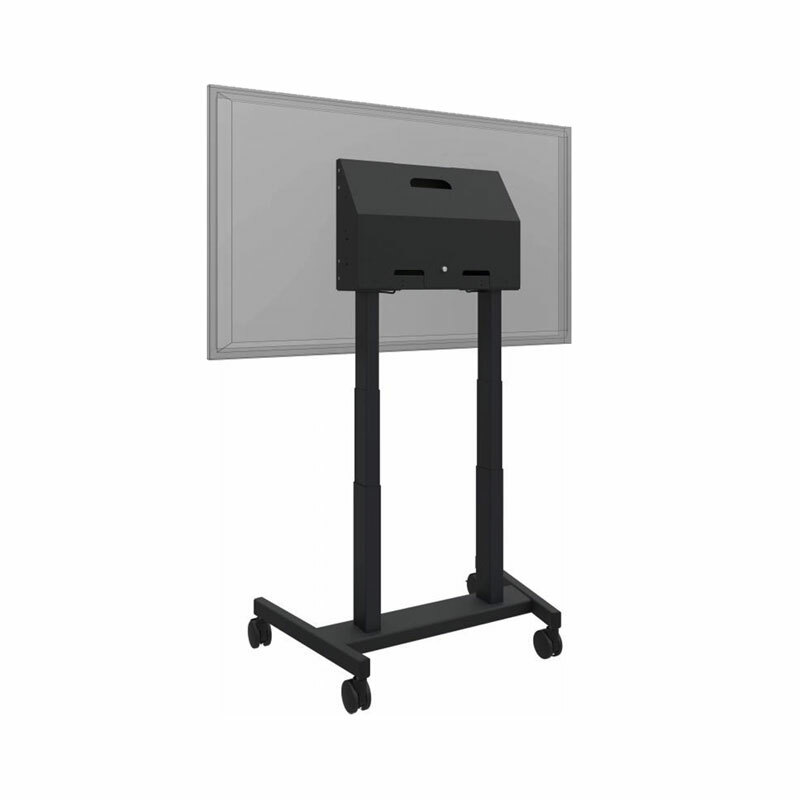 For any display over 80", please contact us to ensure VESA fitment.